Solar self consumption - add a battery! Solar self consumption - add a solar battery! If you’re not at home during the day and have solar panels, you’ve probably already investigated self consuming your solar power. Self-consuming your solar power can help you be less reliant on the electricity grid and help you reduce your electricity bills. There are lots of different ways you can self consume your solar power, but one of the easiest is to store it in a smart solar battery. Learn to be less reliant on the electricity grid and self consume your solar power with a smart solar battery. These days, unless you’re on a Legacy Plan, the rate you’ll be paid for excess solar energy is generally very low. This means you could pay up to 52c for your electricity, but only make 12c from sending your solar energy back to the grid. In a nutshell, every time you use energy from your solar setup instead of purchasing it from the grid, you could save 30-40c instead of only earning 6-12c. Clearly a strong incentive for you to self-consume your solar! Most people aren’t home during the day to use their solar energy, however there is a solution - store your solar energy in a solar battery. Smart right! 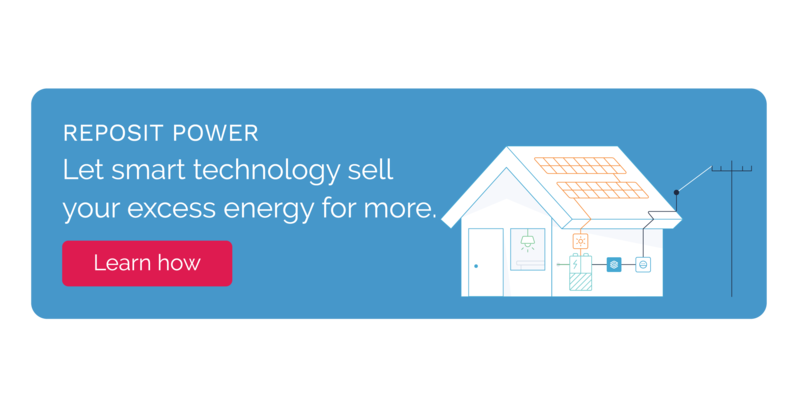 It means you can reduce your need to buy electricity from the grid (lowering your power bills) and manage your solar power no matter where you are. Don’t rely on the electricity grid or feed-in-tariffs! Reposit will help you self consume your solar power. Reposit can also help you manage and lower your electricity bills. Reposit can predict how much electricity your panels will create, and will know when to store this in your battery to lower your power bills. 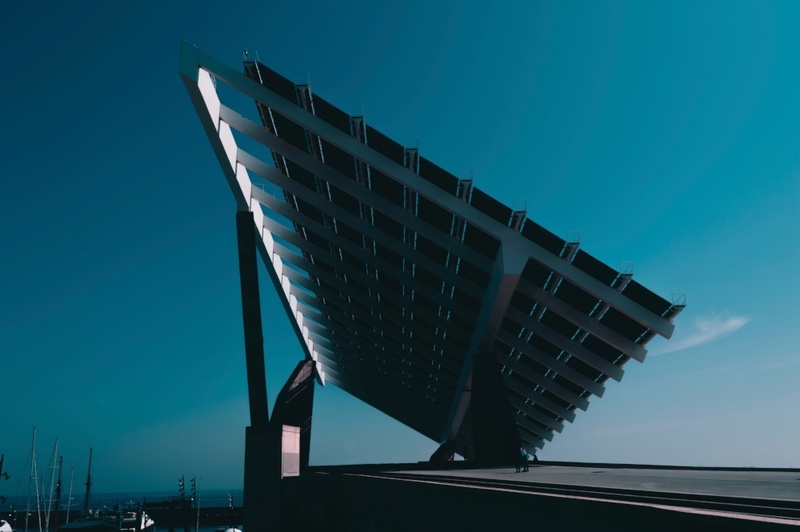 On days when your solar panels won’t generate enough solar energy to power your home, Reposit will automatically purchase cheap electricity from the grid to fill your solar battery (often while you’re sleeping at night) so you don’t have to pay peak electricity prices in the morning. Want to know more about how a Reposit Powered solar battery setup can help you be more self sufficient? Learn how Reposit helped the Weeden's be less reliant on the electricity grid and take control of their power bills.